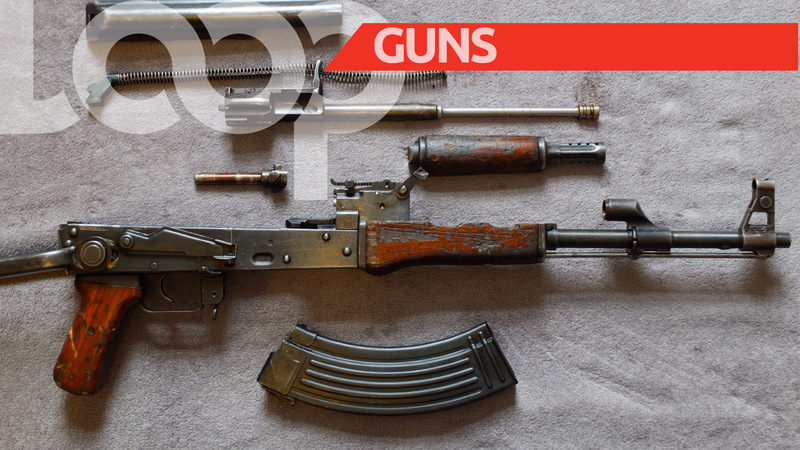 With some 80 per cent of murders in Jamaica being committed by firearms each year, concerns are being expressed following the discovery of a gun making machine in Manchester last week. The Firearm Licensing Authority (FLA) is currently conducting investigations into the discovery of the machine. Loop News understands that the machine was brought into the island without the requisite permit from the FLA. 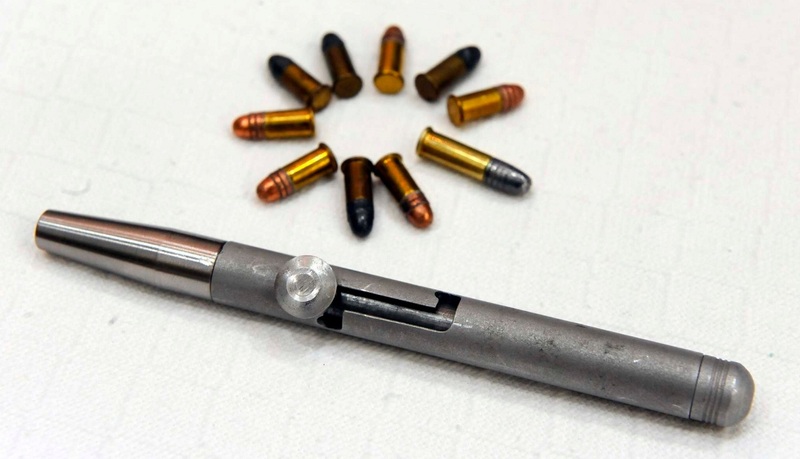 There are also reports that the gun making machine was found while the FLA was in the process conducting an investigation into a high volume of requests from eight individuals in Manchester for permits to purchase a large quantity of ammunition. The requests, which were made last month, were for a total of 100,000 rounds. The property where the gun making machine was found is reportedly owned by one of the individuals who the FLA was investigating.